In an age when 90% of two year olds can already use a tablet, it's tough to drag kids away from their screens and video games. Stand up paddle boarding (SUP) is one sport which requires bags of fun, lots of energy and plenty of water: what more could a kid want? 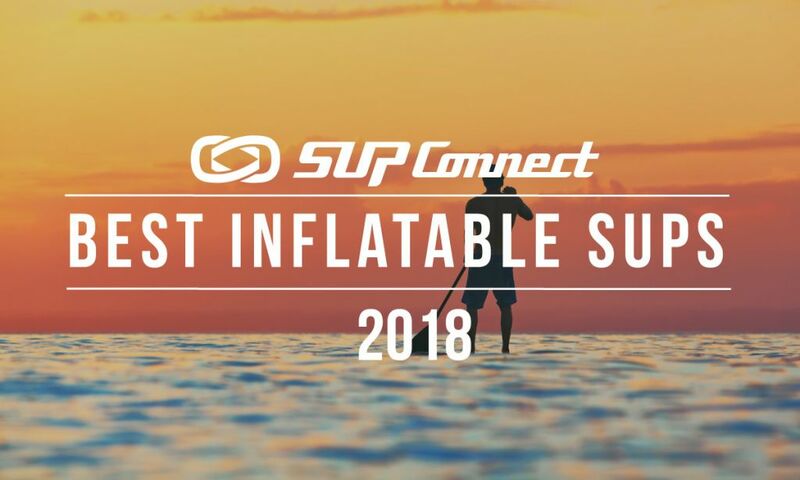 If you've already tried SUP, we don't have to tell you how awesome it is. Instead, we've come up with some ideas to spark this same level of excitement and enthusiasm in your kids, letting you share the fun with all members of the family. This is the single easiest way to get your kids interested in any sport. Stand up paddle boarding doesn't have to be serious, so it's a great chance to let loose and be silly. Splash each other, make up challenges and competitions, take photos, goof around, and do whatever you can to create happy memories for both you and your children. Whatever you do, don't force your kids. If they think stand up paddling is fun, you've already won the greatest battle as they'll want to return to it again and again. There are no age limits - young or old - to stand up paddle boarding. 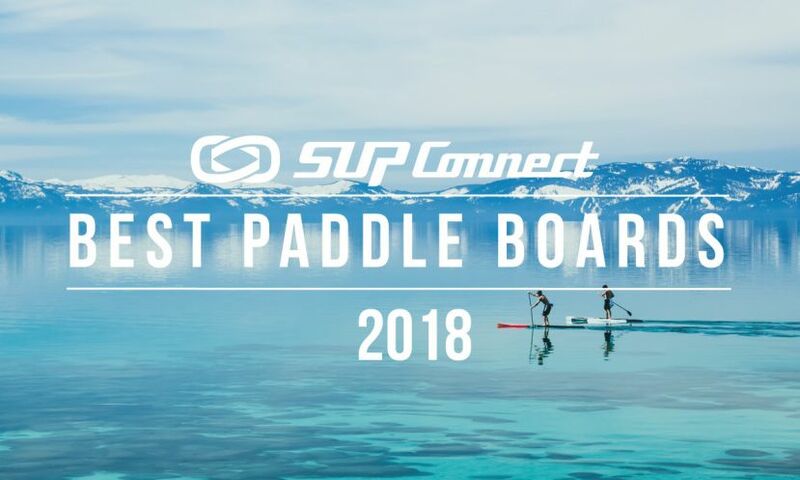 While you shouldn't leave babies or very young children alone on a SUP board, there's no reason why you can't paddle safely with them sitting on the board between your feet. As soon as your children are strong enough, you can start to transition them onto a board of their own. The idea here is to make stand up paddling a part of your children's everyday lives. If you take them out on the water at a very young age, they won't know any different. Even if you don't want to take your kids SUPing when they're young, playing on your board at the water's edge will have them feeling comfortable and confident in and around water before you know it. For now, keep things simple. 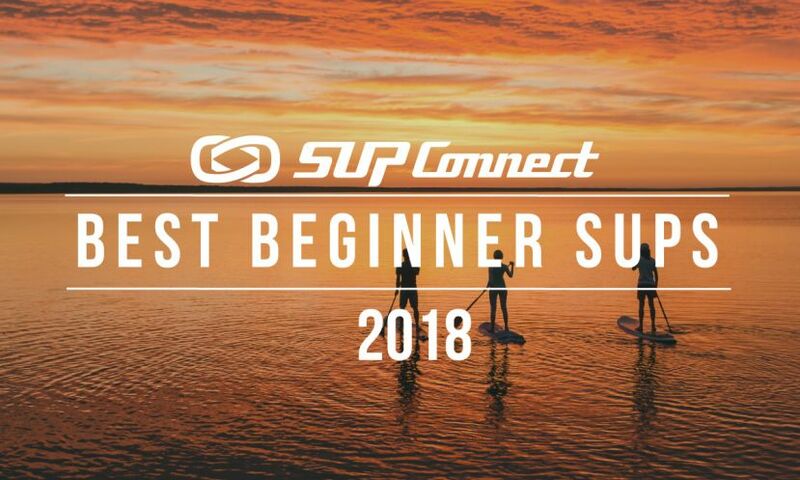 Buy a small SUP board and an adjustable child's paddle, then teach your children the basic SUP technique. Rather than tackling complicated moves and battling with equipment that's far too big and unmanageable, setting the right foundation in this way will instantly make the sport more attractive to youngsters. Kids' SUPs usually measure somewhere between six and nine feet long (although this depends on the height and weight of each child). Child-specific paddles adjust from 50 to 65 inches long, so you only need to buy one and it will last for years. Stand up paddle boarding is a great opportunity to teach your children responsibility and other life lessons in a fun way. If your kids feels trusted with important elements of the day, they're likely to engage with the activity and take it seriously - attitudes which will rub off in other areas of life, too. If your children still aren't feeling enthusiastic about the idea of stand up paddle boarding, try using their friends to convince them. After all, if everyone else seems to be enjoying stand up paddling, chances are your children won't want to be left out. 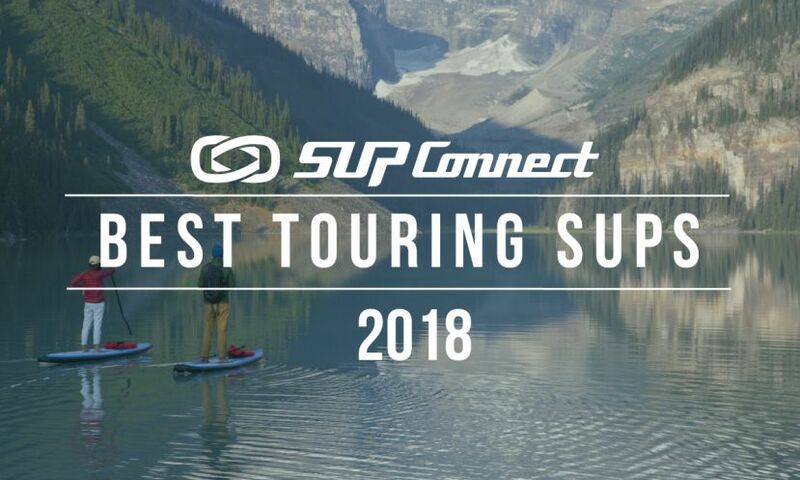 Start by organizing a group trip with some of your SUP friends and their kids. If your friends' kids already have experience with SUPing, even better: they'll act as another form of encouragement for your kids. Alternatively, you could try signing your kids up for children's SUP classes to meet other kids their age in the area. Use your creativity to make a day on the lake about far more than just gentle paddling. Tap into your little ones' imaginations by turning some simple stand up paddle boarding into a real adventure. Above all else - no matter how much fun you're having - remember that safety should come first. All children should wear life jackets or PFDs at all times when on or near the water: special ones for babies are available which have been designed to keep them upright and afloat. Furthermore, you should try to get your kids as confident in the water as possible before they even start on a stand up paddle board. Even if they're wearing a life jacket, they should still be able to swim back to their boards when they fall off. Combining a relaxing activity with good exercise, it shouldn't be difficult to encourage your kids onto a SUP board. There are no limits to the age at which they start or how far they progress, so this is a sport that children can start young and carry on for the rest of their lives. Encouragement, support and fun are key to making your kids' SUP adventures successful. Get it right and not only will you provide them with a few hours of fun, but you'll also set them up with healthy, active outlooks on life. 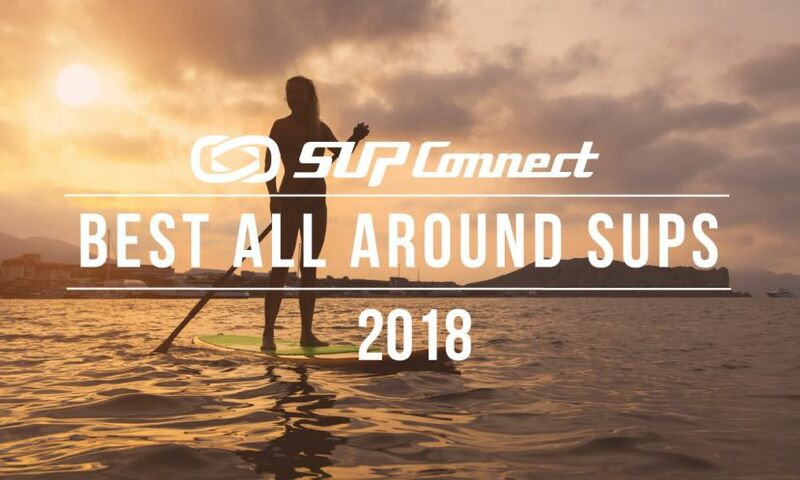 For more paddle boarding tips click HERE. For more from the author check out his blog HERE. Adam Eyal writes for fringepursuits.com, an extreme sports blog. He has been passionate about water sports since he started surfing and paddle boarding in the mid-90s.